Are the Gadgets in our Vehicles Leading to Accidents? Is Smart Technology Leading to Distracted Drivers? These days some cars are even able to drive themselves and park themselves. This newly emerging technology filled generation is upgrading everything from our phones, cars and watches. With all of the new features and options that are there to make our lives easier, the new gadgets can become more distracting. A smartphone beeping because you have a new email, your new smart watch vibrating telling you how many steps you have made, all of these are there to increase the functionality of our lives. However, these products can take our attention away from activities that require the maximum amount of focus, such as driving. New cars are rolling off the lots with more and more independent functions that seemed like science fiction a couple of years ago. 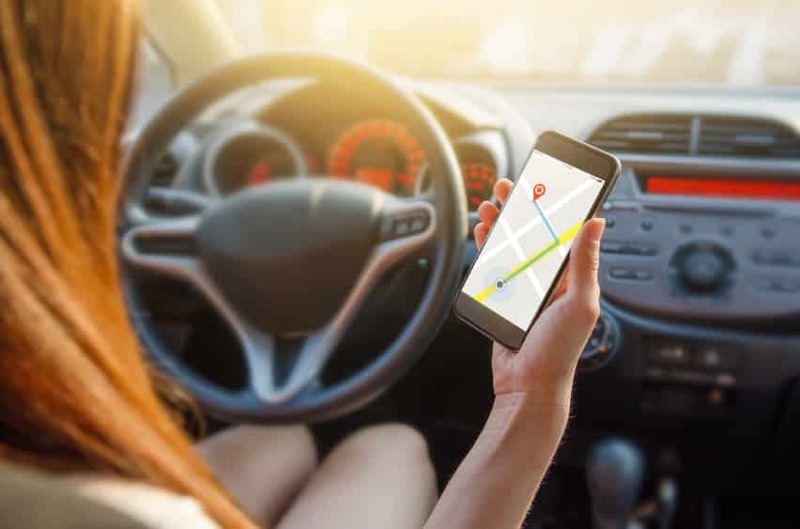 Cars have more interactive navigation systems that sound more human with each update; they also have independent safety functions like the new braking system that will stop you from getting into an accident. All of these gadgets can make our lives easier, but can also lead to us being less focused while driving. As technology continues to innovate many of us are using our smartphones for much more than calling or texting anymore. According to Automotive Fleet, nearly 40% of all car accidents in the U.S. are caused by distracted driving. Technology and smart gadgets are increasingly causing drivers to lose focus because of a call, text or some other notification. Because of new legislation in some states, drivers are not able to use handheld devices at all. Currently, 46 states ban texting while driving, while the other four have restrictions in school zones and for certain age groups. There are currently no bans specifically on cell phones in the U.S., but most states have laws prohibiting teen drivers from using them while driving. Some people compare texting and driving with talking on the phone because a text can be shorter than the number of buttons to press to call someone. 14 states currently ban the use of hand-held cell phones. Most of these states have stipulations for drivers who are caught using a hand-held cellphone. The ticket will be waived once they provide proof of buying hands-free calling devices for their vehicles. Smart technology still has more room to grow to become less of a distraction to drivers. Most smartphones offer hands-free answering, texting and emailing. If you or someone you know has been injured in a car accident in the Providence, Rhode Island area, contact our Providence personal injury lawyers!